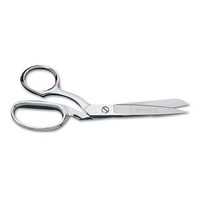 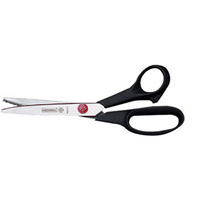 Mundial 8.5in Dressmaker Shears are equipped with micro-serrated blades that will cut any fabric with ease. 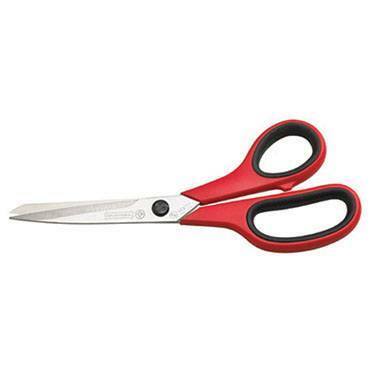 The ergonomic cushion grips combined with the enlarged finger holes make cutting comfortable and prevent slippage. 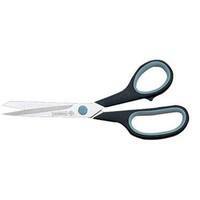 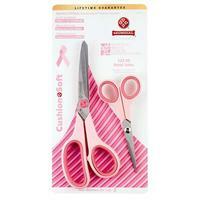 Use Mundial 8.5in Dressmaker Shears in your left or right hand.